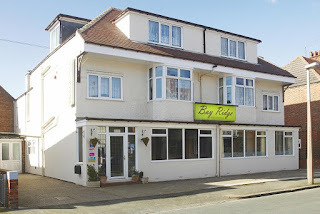 Bay Ridge Hotel offers wonderful guest house accommodation in Bridlington, East Yorkshire. 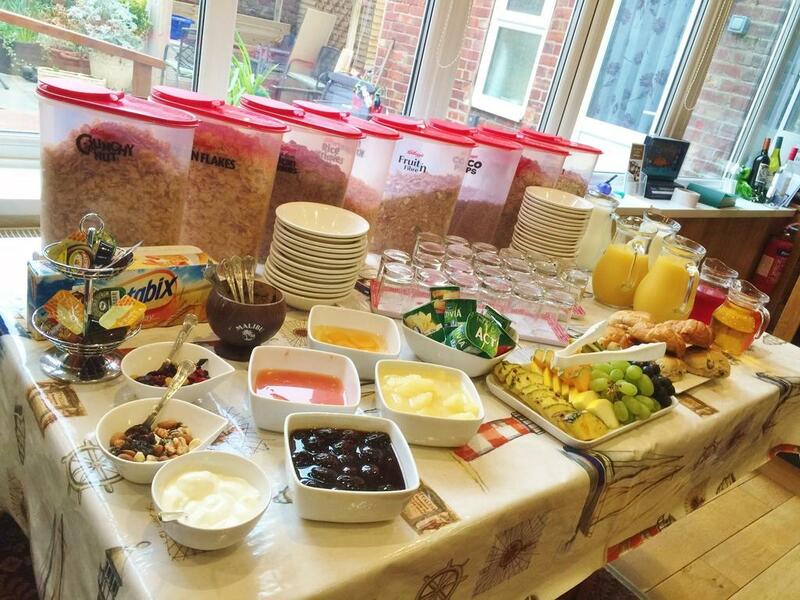 We are perfect for a relaxing break away. The Bay Ridge boasts an experienced and fully qualified chef, serving traditional Full English Breakfast along with a 3-course evening meal.